Due to their large size and lack of seatbelts, bus accidents can cause devastating injuries. However, it can be more complicated to get the appropriate compensation after a bus accident than a car accident. If you were injured in a bus accident, you should contact the Law Offices of Gary Bruce as soon as possible. Our experienced bus accident lawyers can help make sure you get the maximum compensation you are entitled to. Call the Law Offices of Gary Bruce at 706-685-6713 to schedule your complimentary consultation. We serve clients in both Georgia and Alabama, and we’ll be happy to listen to your case and let you know how we can help. The first step in obtaining compensation for your injuries is determining who was at fault in the bus crash. If your bus driver was speeding, drunk, texting, or otherwise driving recklessly or carelessly and caused the accident, then you’ll need to try to get compensation from the bus company’s insurance. If it was a public bus, you’ll be dealing with the government. If the accident was caused by another driver, then your compensation can come from that driver’s insurance. If it was caused by a mechanical issue, the liable party may be the manufacturer of the part that caused the problem, or a mechanic that didn't fix the problem properly. It’s very valuable to have a lawyer on your side, because insurance companies will often come to you with a lowball offer. Many people will just accept the first settlement that an insurance company offers, because they don’t realize that their claim is actually worth much more. An experienced bus collision lawyer can help you determine if an offer is fair, and if it is not, help you get a better settlement and even take your case to court if necessary. These injuries can be life-altering, and can end up being fatal. 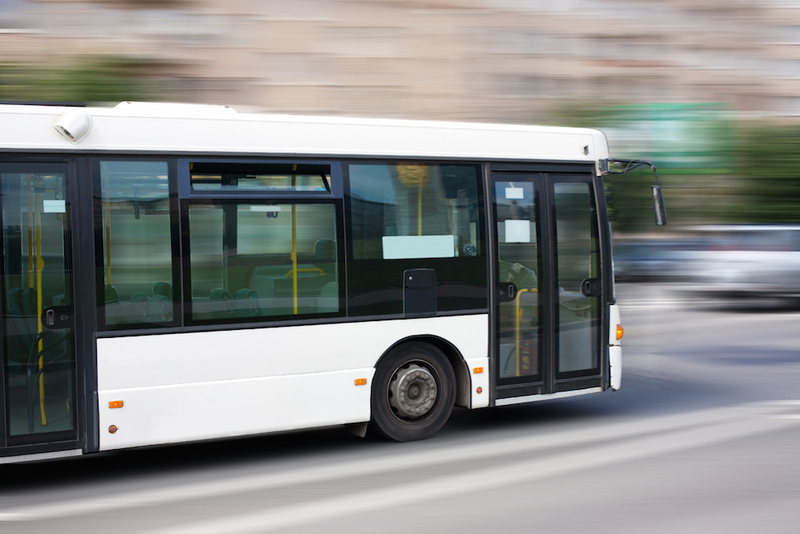 If your loved one was killed in a bus accident, contact us about a wrongful death lawsuit. We know that no amount of money can bring your loved one back, but we can at least help you get compensation for all of the expenses incurred so that you can grieve without worrying about going into debt. If you or a loved one was injured in a bus accident, don’t hesitate to contact the Law Offices of Gary Bruce at 706-685-6713 for your complimentary consultation. We treat each of our clients as family, and we will fight for you every step of the way.